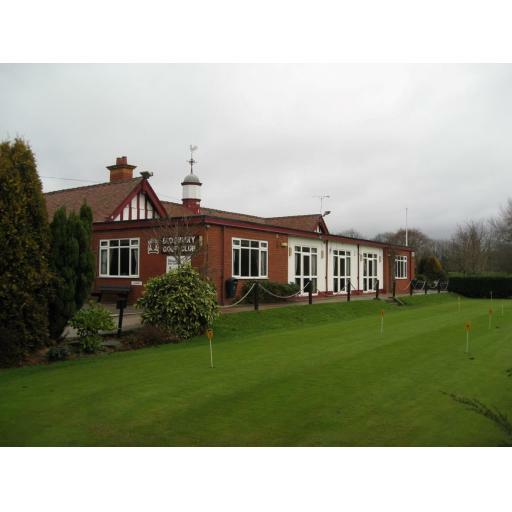 Today's event was played at a very frosty to begin with Didsbury Golf Club, the Professional Pete Barber and Green Staff kindly put us back on main greens after a 30 minute delay first thing. The weather was actually lovely and sunny, but still cold. The course was damp after thawing out and the weekend's rain, making putting unpredictable with all the footprints. There were still some great scores considering, well played to all the winners. The Nearest the pin marker on the 6th didn't come back, so I will fill this in when I get it back.